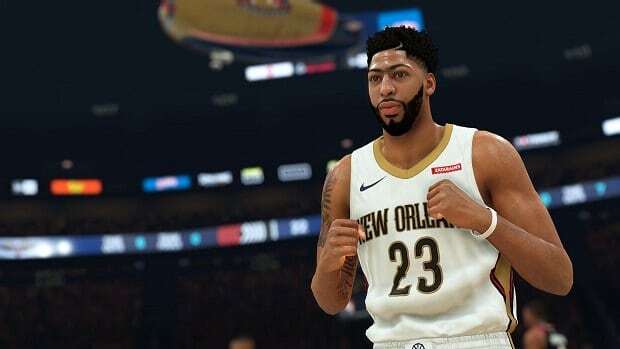 NBA 2K19 is only a few days away from release, bringing new features and faces to the world of digital NBA. 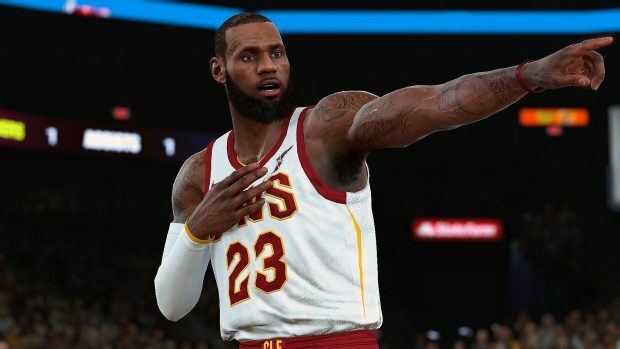 Its “campaign” mode, NBA 2K19 MyCAREER will see some significant changes this year, bringing back the 2K17 free agency and adding dynamic relationships to the team which can lead to a bunch of cool new interactions. 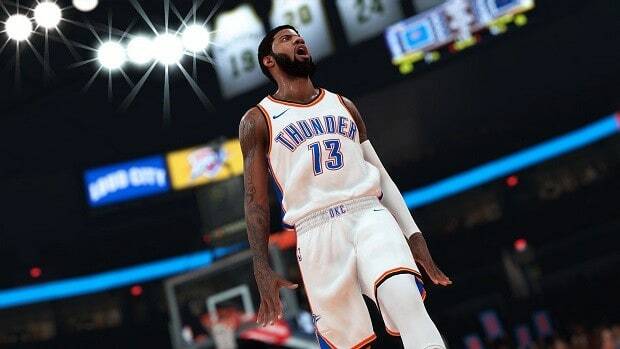 In a detailed video about NBA 2K19 MyCAREER on the game’s official Youtube channel, content creator Chris Smoove has provided basketball fans with more information about the mode. Some changes are small but essential, while others could change the mode entirely. 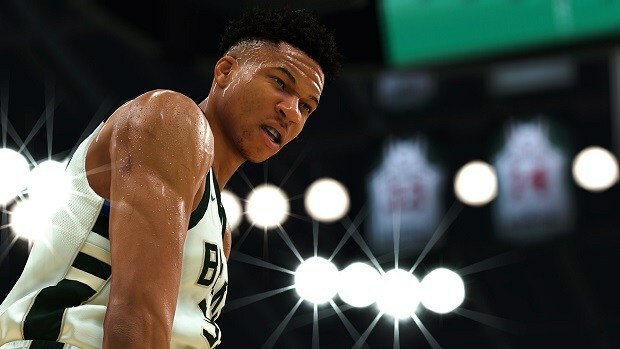 For starters, free agency is coming back with NBA 2K19 MyCAREER, a feature that has been missing in last year’s title. With free agency, your player can now choose the team he wants to join, negotiate his contract and know what his changes are into getting picked in the top tier teams. As Smoove points out, teams are now looking for players to match their needs. This means that if you are playing in a position that Bulls, for instance, are weak in, they might be offering you a spot easier than a lower tier team that has a strong player in that position. 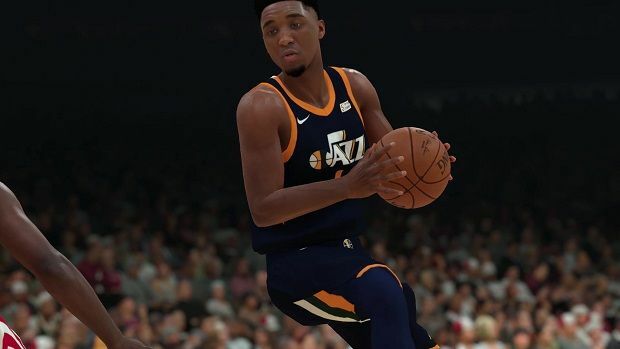 A new daily spin wheel has been added to NBA 2K19 MyCAREER, granting you more VC each day, as well as the ability to move from the stadium to the store and at practice with no boring long walking distances as in 2K18. These are not the coolest features added though. 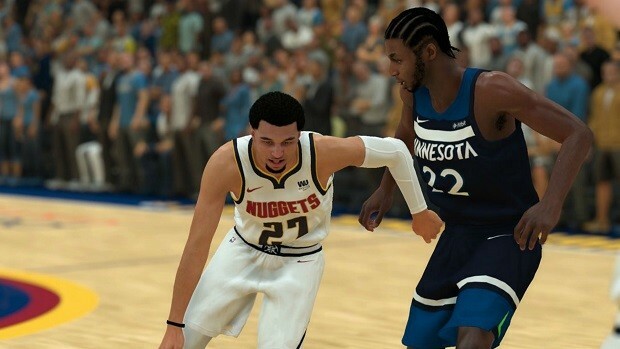 In NBA 2K19 MyCAREER the plays you make in the game and how you respond to them after the game make the difference in the relationship you have with your teammates. That brings us to the “On Fire” mechanic which triggers when your affection meter with your teammates is above a certain point. When on fire and for a limited amount of time, you’ll be able to control all players in your team, turning the tide in even the most difficult matches. That should be a gamechanger for the mode in general.